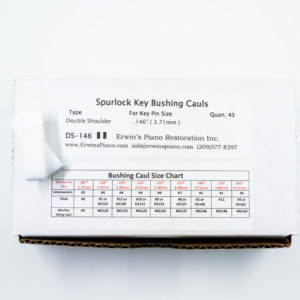 #1 intermediate for .146" - .152" - Erwin's Piano Restoration Inc. 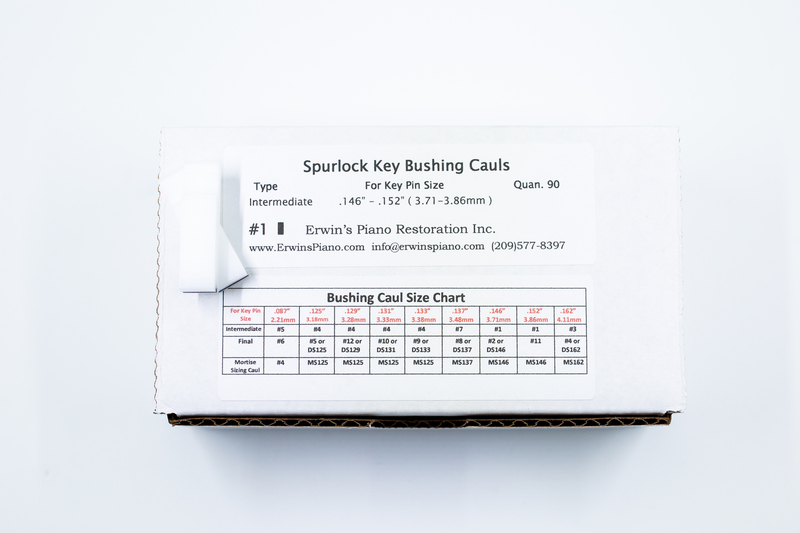 This is a single shouldered INTERMEDIATE caul for installing the FIRST bushing. 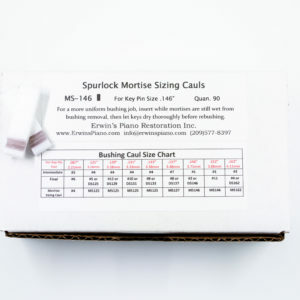 This caul is not a FINAL caul and will NOT work for felt sizing purposes. 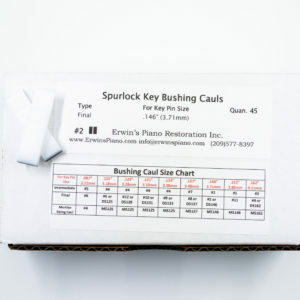 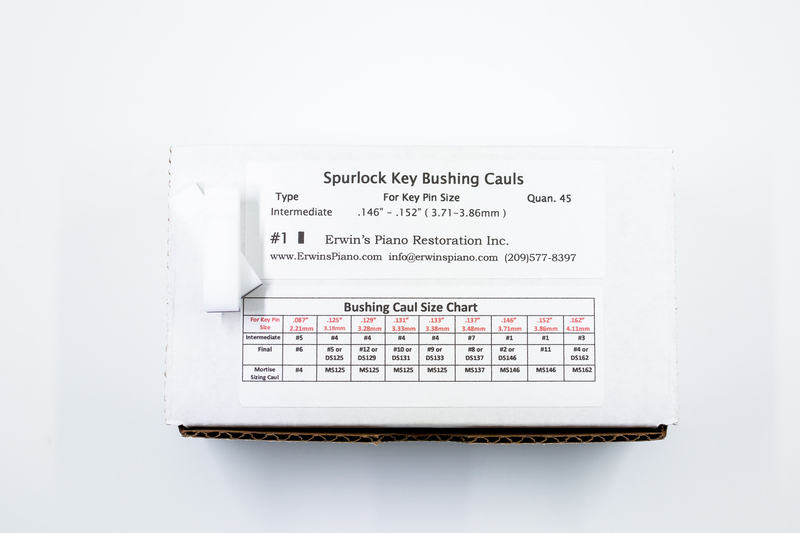 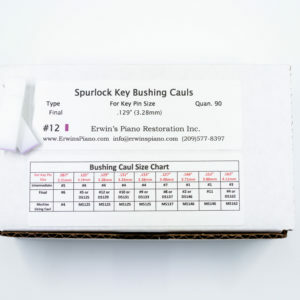 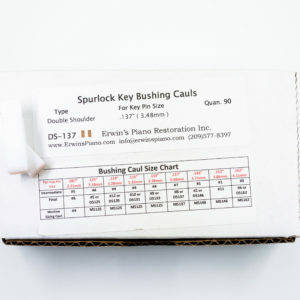 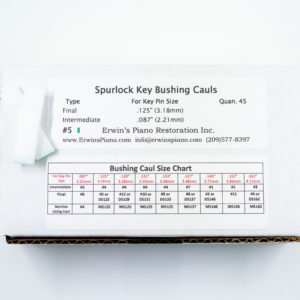 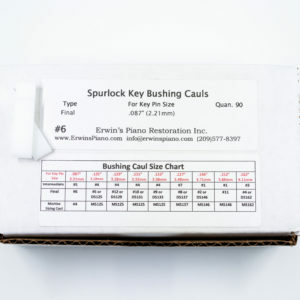 Please review the “About Keybushings” and “Keybushing FAQ” page if you do not understand the two caul system.